Here at Life.Church, we want our baptism events to be meaningful and organized. That means we put a lot of thought into the planning and execution of this amazing celebration. Join us for a discussion of how we do pre-baptism planning, our baptism meeting, and the event itself at Life.Church. 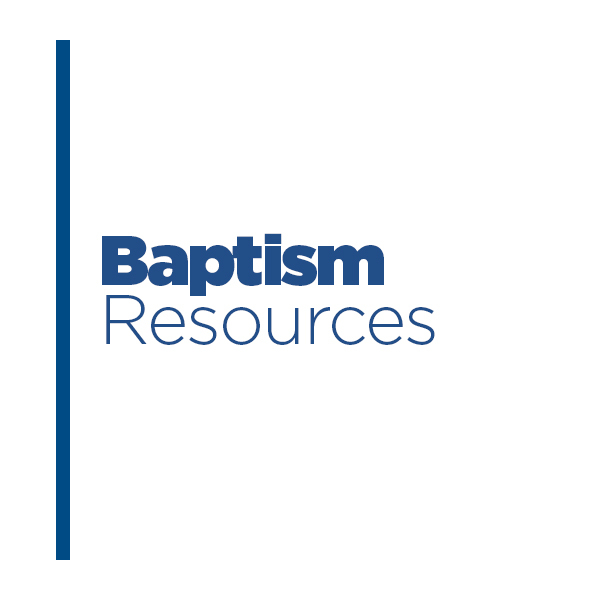 Learn more about why meaningful and organized is one of our mottos for baptisms at Life.Church, and find our collection of campus resources for baptisms that you can use and edit for your own church here.